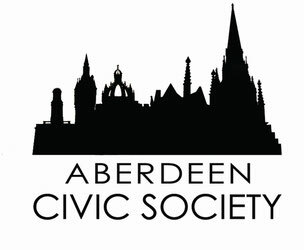 The Awards Sub-Committee is always on the lookout for new projects in Aberdeen that they can consider but we welcome all nominations from the public at large or professional bodies. Our awards celebrate development that enhances the public realm and is not an architectural award (for example the recent Duthie Park restoration was an award winner) although architecture can in itself enhance the public realm! No projects that cannot be seen from the public realm, or that form the interior of a non-public building will be considered. Please either email us with details of your nomination - address and photographs where possible - or complete the form below.